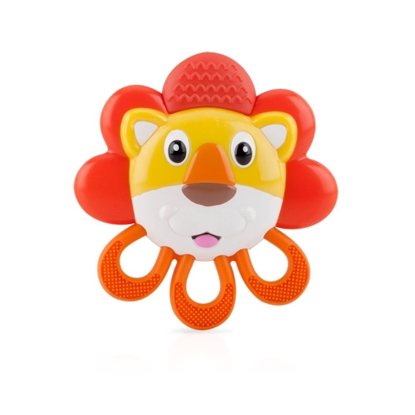 The Fruity Vibes™ vibrating fruit teether by Nûby™ was designed to help increase circulation in your baby’s gums and reduce discomfort and swelling. As baby bites on the Fruity Vibes™, gentle vibrations instantly begin to comfort their gums. 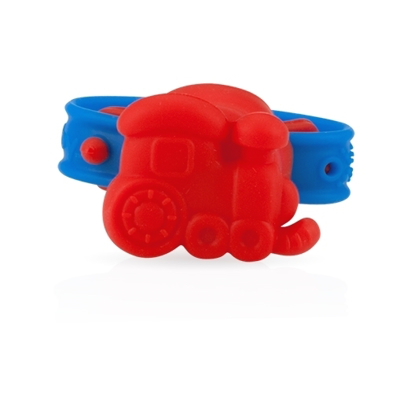 It attaches securely to a Paciﬁnder® or can be easily held. 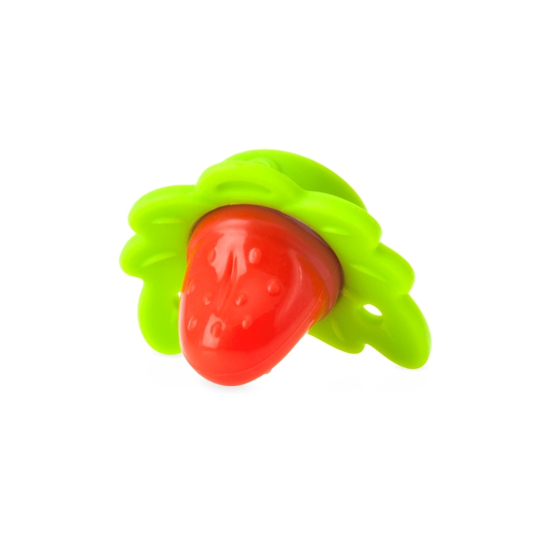 I love the concept of this product, the ridges on the grape design seem to sooth my daughter's teething needs. My only complaint is that you can not distinguish when the vibrations are on, pulsating, or off so within the first few days the battery died.